Turmeric is one the most thoroughly researched plants in existence today. 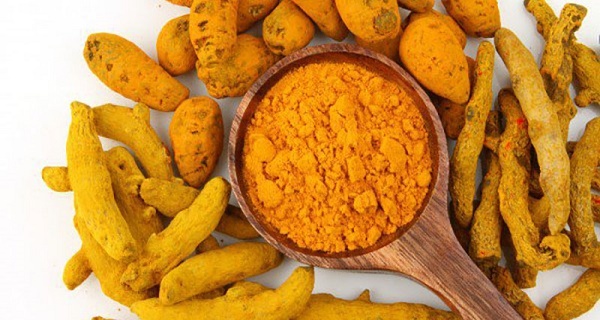 Its medicinal properties and components (primarily curcumin) have been the subject of over 5600 peer-reviewed and published biomedical studies. In fact, our five-year long research project on this sacred plant has revealed over 600 potential preventive and therapeutic applications, as well as 175 distinct beneficial physiological effects. This entire database of 1,585 ncbi-hyperlinked turmeric abstracts can be downloaded as a PDF at our Downloadable Turmeric Document page, and acquired either as a retail item or with 200 GMI-tokens, for those of you who are already are members and receive them automatically each month.